There are several flights to Hong Kong from London and it almost takes 11-14 hours to reach Hong Kong depending on the airlines. In order to find a suitable flight that helps you in saving time and money, you need all the available options in single platform. Skyjet offers you the facility and flexibility to list down all available options in single go and features to compare the flights. Just enter the destination details and run the search. Hundreds of options will appear on your screen and you can compare the flight options to choose the best flight that suits your requirements. If you choose stopover flights that will save lots for flights from London to Hong Kong. We also assist with family vacation packages to Hong Kong including travel and stay. Choose Skyjet services and experience the best way of travelling. Almost all the international flights arrive at the Hong Kong international airports. You can find a many transportation options at the airport itself. Being one of the most populated cities in the world, you will find people buzzing around in Hong Kong. Each Hong Kong caters to almost 40 million travellers from all over the globe. Hong Kong is around eight hours ahead than London so you need to schedule your timings accordingly and carry enough local currency, i.e. Hong Kong Dollar. Some of the major attractions in Hong Kong are Victoria Peak, Madame Tussauds museum, Victoria Harbour, Lantau Island and Ocean park. If you are a shopaholic then you should not miss the Time Square which is very popular among young crowd for shopping and gadgets. Needless to say about the night life of Hong Kong, you will just enjoy to the fullest. The common language in Hong Kong is Cantonese while in other parts of China you will find people communicating in Mandarin. English is secondary official language so mostly people working in hospitality industry, corporates or customer service are able to communicate fluently. 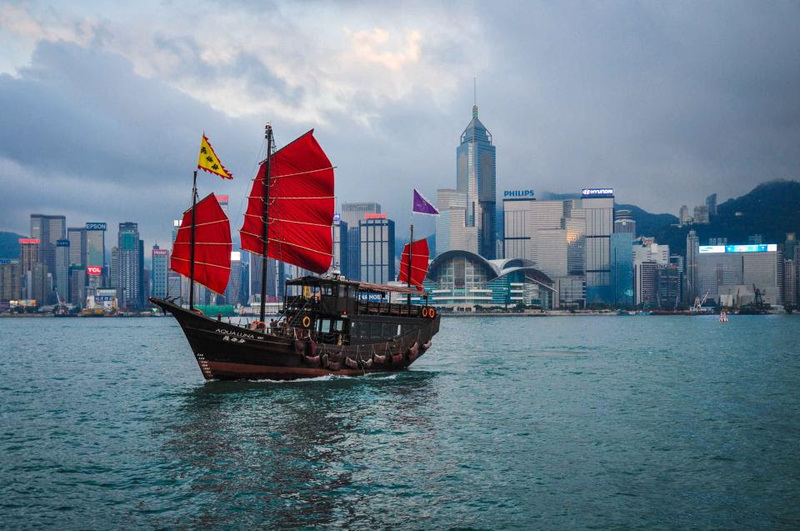 Hong Kong has a rich culture and heritage associated with the culture of China. Hong Kong is a hub for museums, art galleries and cultural events. If you are foodie then do not forget to enjoy the lip smacking world famous variety of noodle dishes, dim sum, fresh seafood, and roost goose. The climate in Hong Kong is much hotter than London. The average temperature during summer is around 29 degrees and winter is 16 degrees. The best time to visit Hong Kong is before the New Year when the temperature is also comfortable and room rates are at its best. After New Year the tourism crowd flows in and flight rates as well as hotel room rates shoots up. Choose your travel dates between October to December and get the best travel deal from Skyjet. If you have not booked your accommodation in Hong Kong then do not worry as Skyjet team can assist with you the same. Before your visit do not forget to check out the Hong Kong events calendar to participate. Skyjet team happy to help you in finding best deals on flight tickets to Hong Kong from London, call us now on 0207 183 4991 for any question.